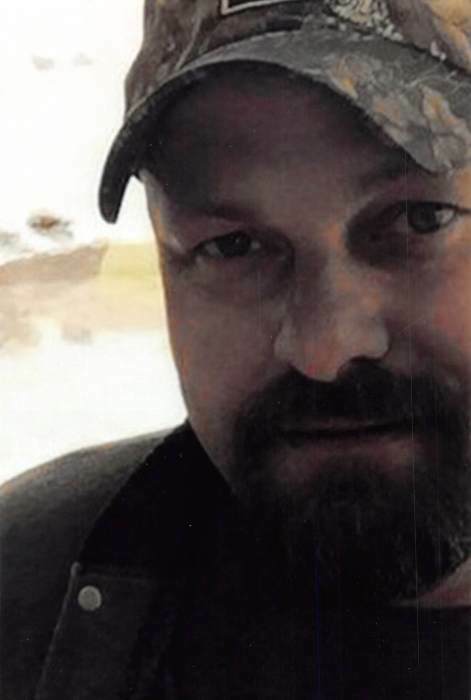 Earl “Keith” Grubb, Jr., 48, of Collison unexpectedly passed away on Sunday, February 3, 2019 at Carle Foundation Hospital in Urbana. He was born the son of Earl and Karen (Winkler) Grubb on February 11, 1970. Survivors include his mom, Karen Grubb of Danville; two children, Zachery Keith Grubb of Georgetown and Chelsea Lynn Grubb of Danville; two grandchildren, whom he loved and adored, Maxx Andon and Maizee Ella of Danville; one sister, Kim (Scott) Crouch of Gibson City; one brother, Jeff (Beth) Grubb of Oakwood; and four nieces and nephews. Keith was employed with Tyson Krupp. His hobbies were hunting, fishing and spending time with his family. He was an avid Chicago Cubs and Dallas Cowboys fan. He also liked to watch Nascar racing. He was preceded in death by his dad, E. Keith Grubb Sr., maternal and paternal grandparents; one brother, Randy Durbin. Family requests casual dress, wearing Cubs or Cowboys shirts plus jeans in honor of Keith. A celebration of Keith’s life will be held at 3:00pm on Saturday, February 9, 2019 at Sunset Funeral Home and Cremation Center in Danville, Illinois, 3940 N Vermilion St. Danville, Illinois 61834. Visitation will be held from 1:00pm to 3:00 prior to the service at the funeral home. He will be laid to rest at Sunset Memorial Park, Danville. Memorial donations may be made in his honor to the donor’s choice. Please join the family in sharing memories, photos and videos on his tribute wall at www.sunsetfunerahome.com.